hortont · blog · Happy Winter! 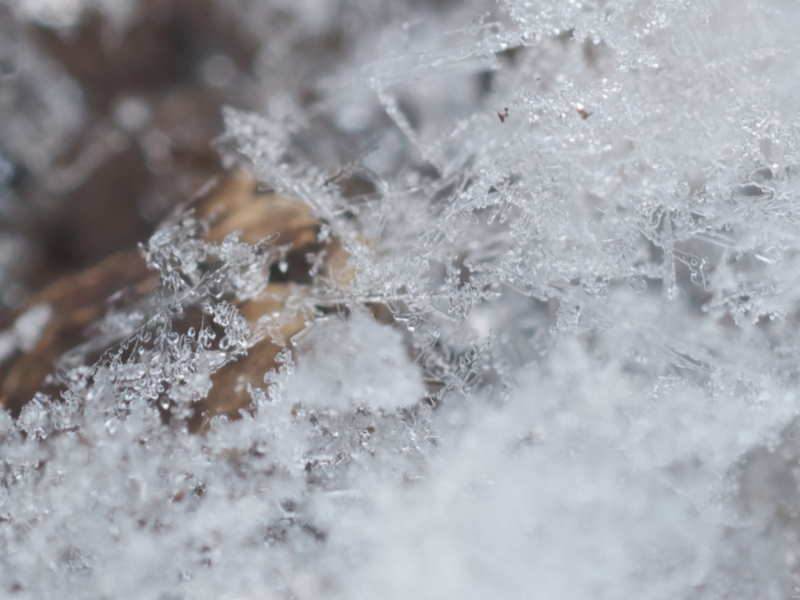 It turns out it's really hard to take photos of snow, on a tripod, with an old manual-focus Nikon micro lens... especially when it's well above freezing and all the snow is melting. Oh, well!